The people are known to be very friendly, the island quite safe and there is so much to see and do. 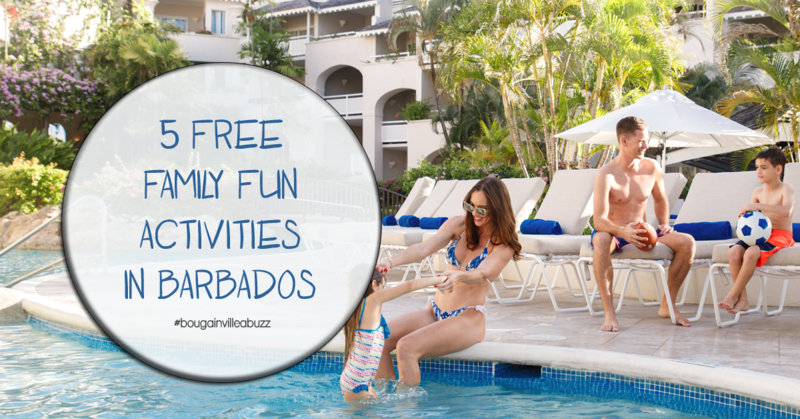 Planning a family trip to Barbados? Keep the whole family entertained with these 5 free family fun activities. Feeding the turtles off the pier in Oistins. You can’t come to Barbados and not go to Oistins Fish Fry! We recommend going just before sunset and walking out on the pier. There are always friendly fishermen who will let you feed the turtles waiting in the clear waters around the pier. While Friday’s are the busiest night to go we recommend families go on Monday’s instead. There is free live entertainment like local dancers and the fire limbo lady! The kids get a turn to do the limbo too – without the fire of course! The fine, white, sandy shores of Maxwell Beach make it perfect for sandcastle building. 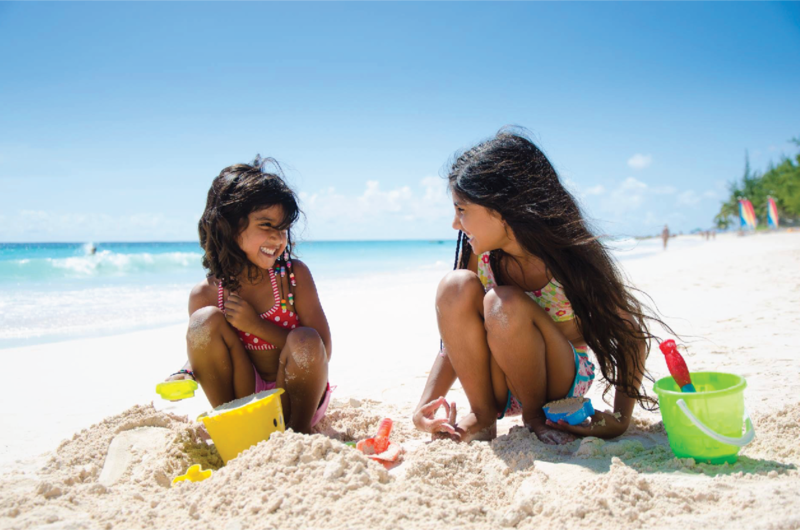 Let the kids build away while you lay out in the sun with a cool drink in your hand from one of the nearby beach bars. Can you say win-win? While it is quite a trek to the northern most point of the island, the view (and if you’re a kid, the playground) make it so worth it! Stand along the cliff face as giant Atlantic waves rumble. 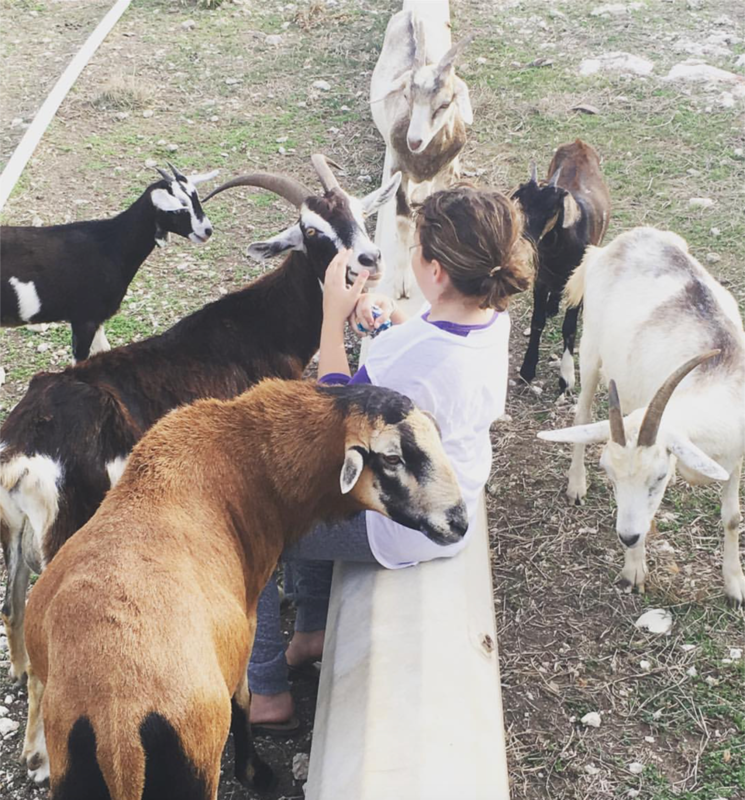 The recently renovated playground will be an adventure for the kids where they can get up close and personal with some local sheep and goats. Parents can grab a drink in the restaurant and whale watch from the stunning cliff front view. The picturesque Bathesheba is on the East Coast of the island and has a very different – more rugged feel. At low tide, calm rock pools are formed making it the perfect place for a dip in the Atlantic Ocean. Pack a picnic basket and bring a frisbee! You are going to want to spend the whole day at Bathesheba. 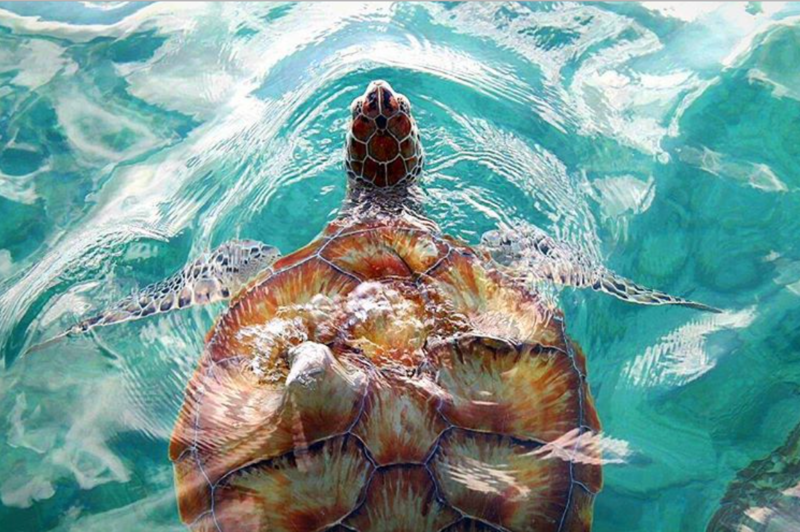 If you are visiting Barbados between mid-July and mid-October, you may get lucky enough to attend a sea turtle hatch and release. This spectacular educational outing will leave you and your kids in awe. 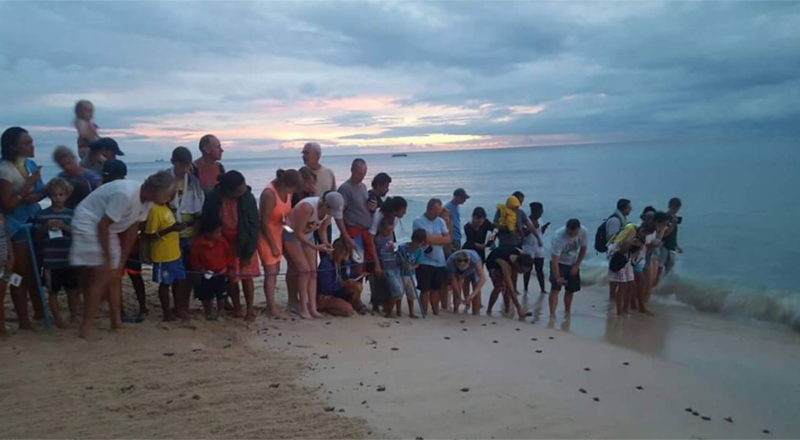 Members of the Barbados Sea Turtle Project will explain the sea turtle laying and hatching process and answer any questions you may have. This one is definitely fun for the whole family! 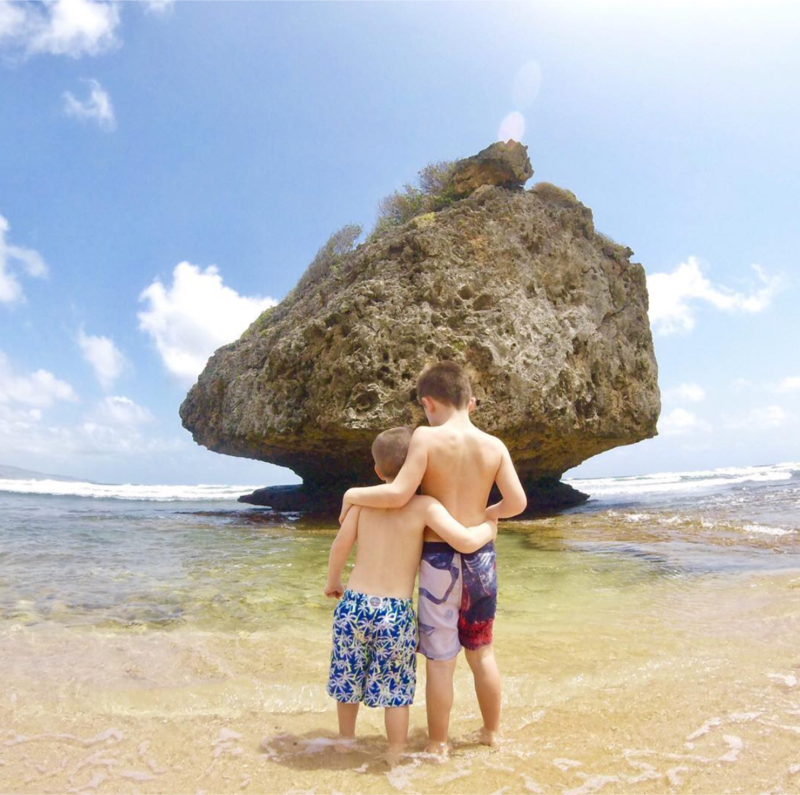 Experience a family vacation of a lifetime in the paradise we call Barbados!